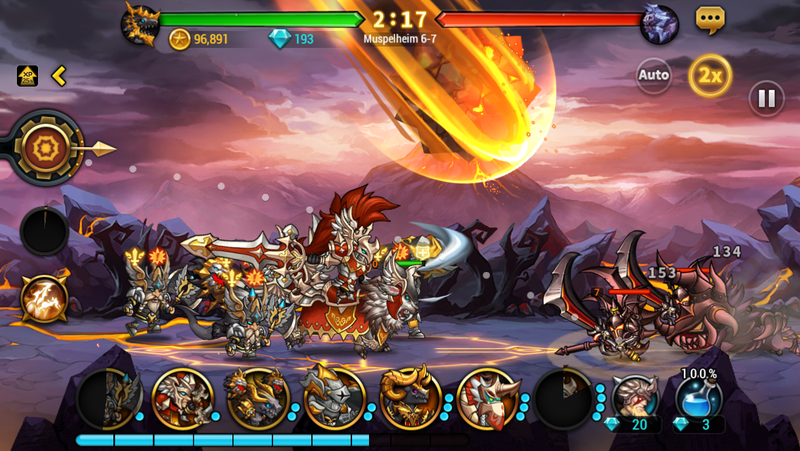 Seven Guardians is a mobile RPG created by 4:33 Creative Labs. 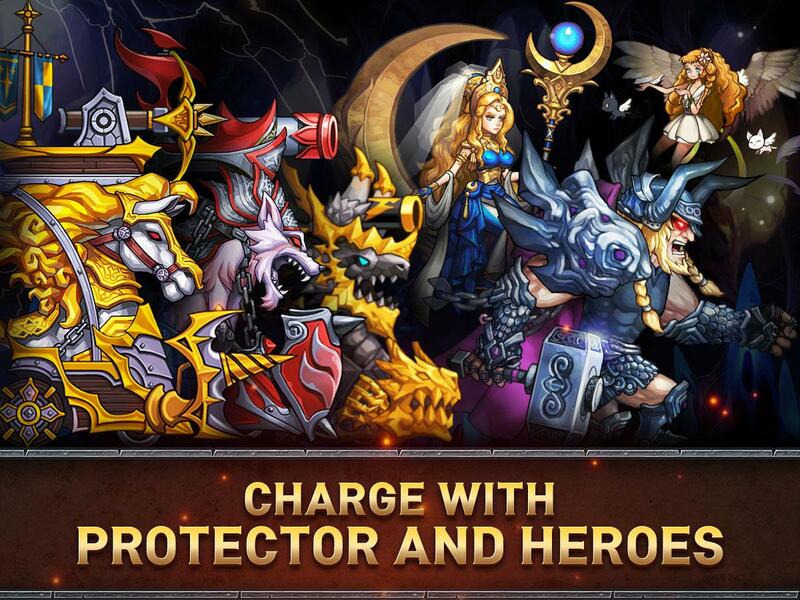 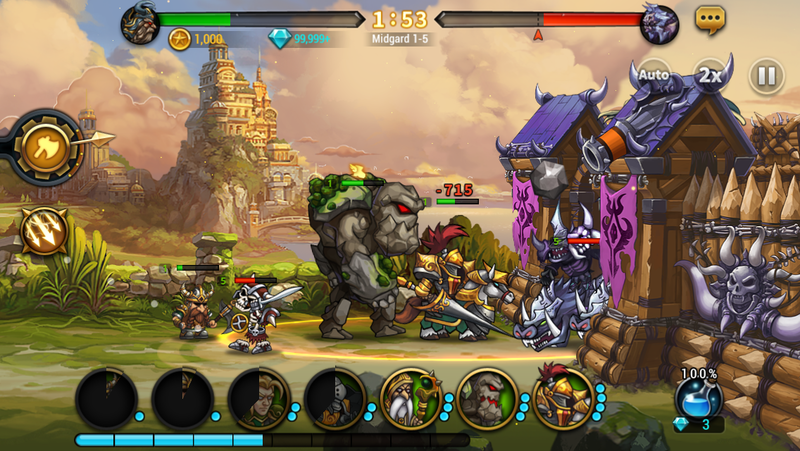 Players can amass a huge alliance of heroes to battle against the undead in this action RPG hybrid title. 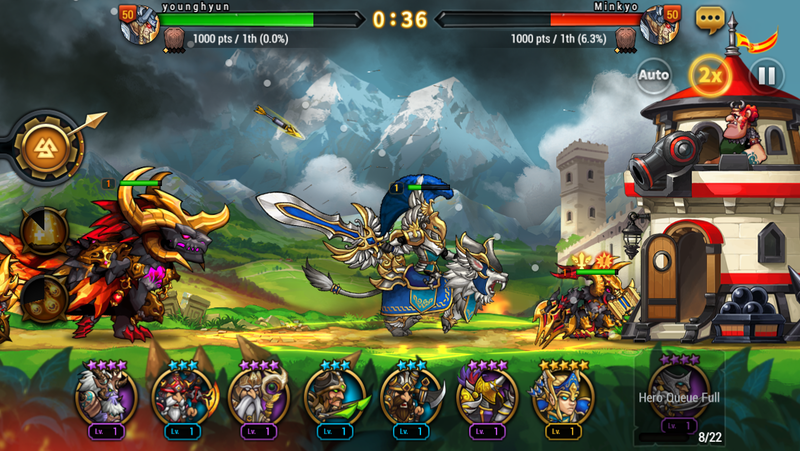 Full Control: Make full use of unique skills with all seven warriors. 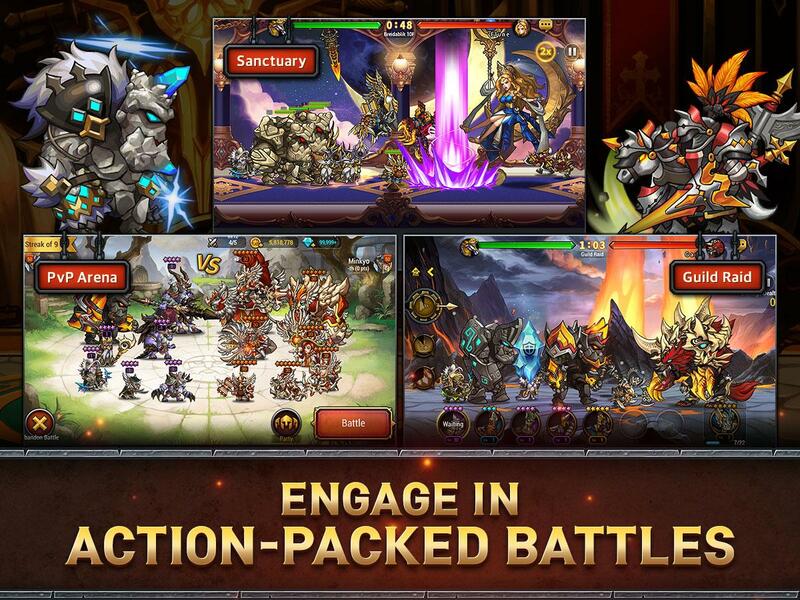 Batlle modes: Enjoy PvP arena, sanctuary, guild raids and more. 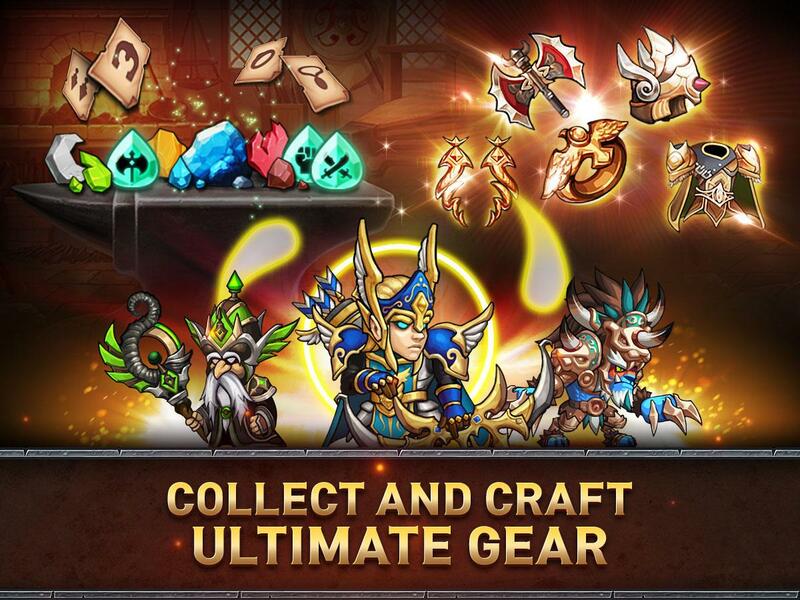 Arm your alliance: Collect and craft your personalized high-class armor and gear to withstand the onslaught of the Undead.